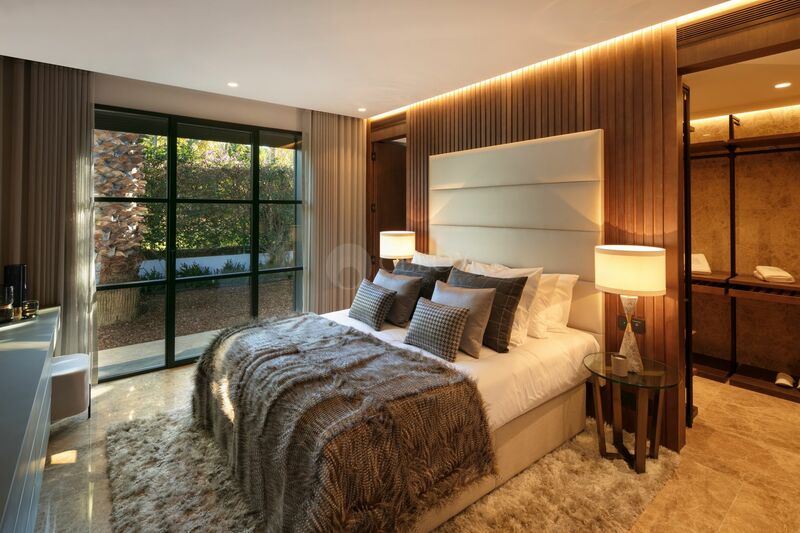 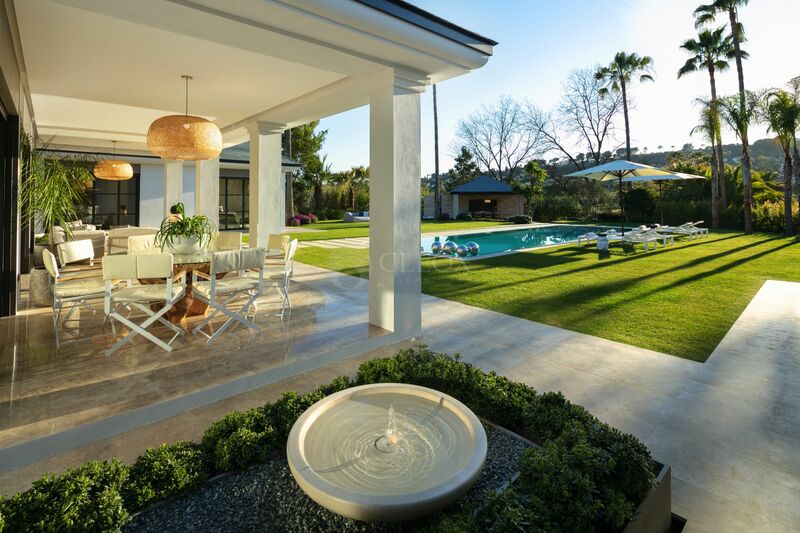 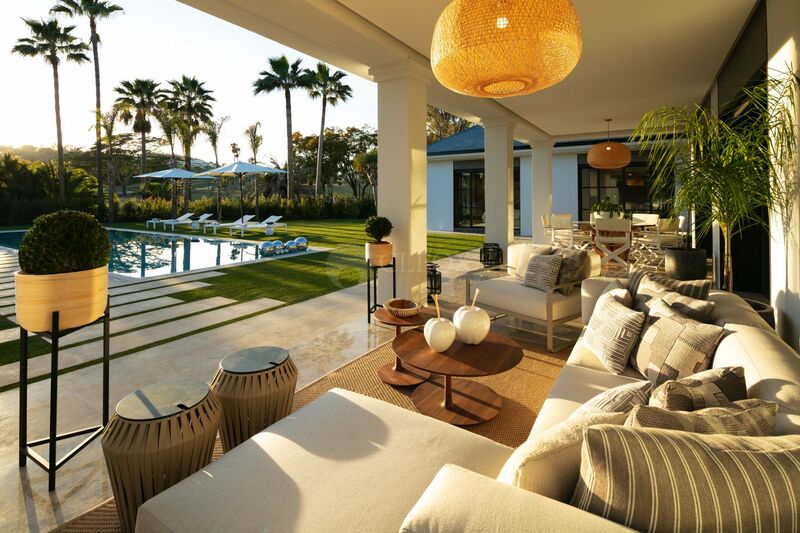 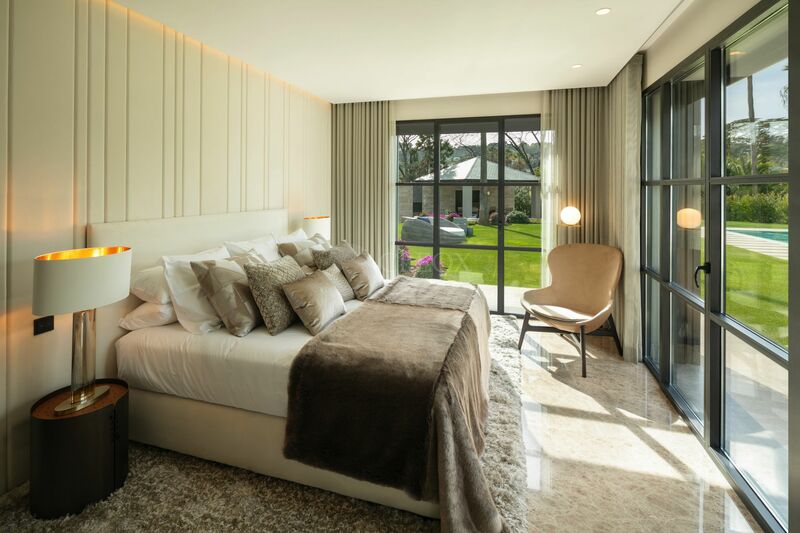 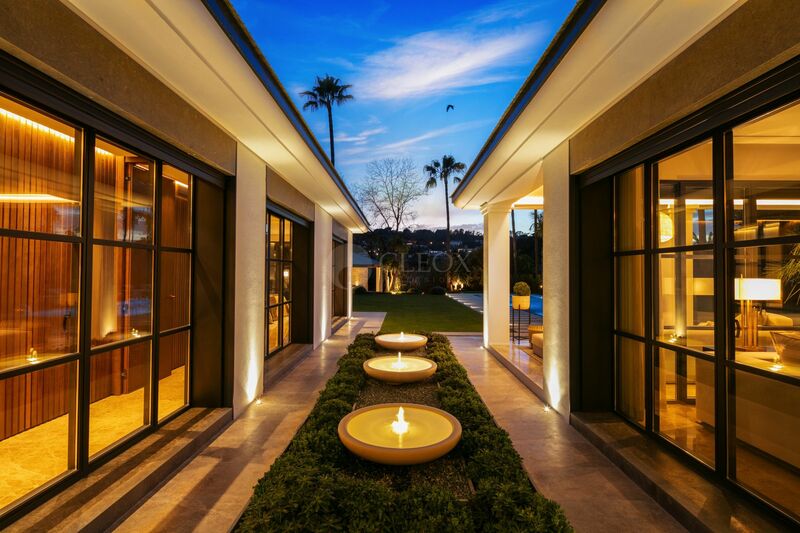 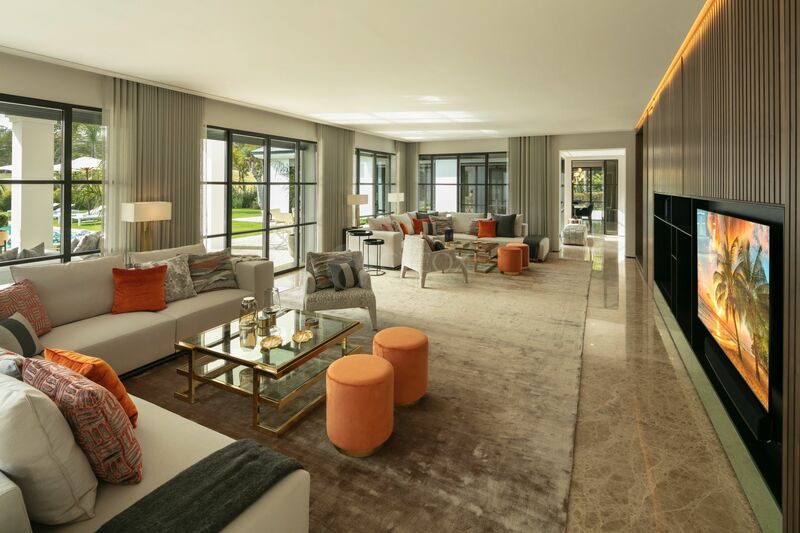 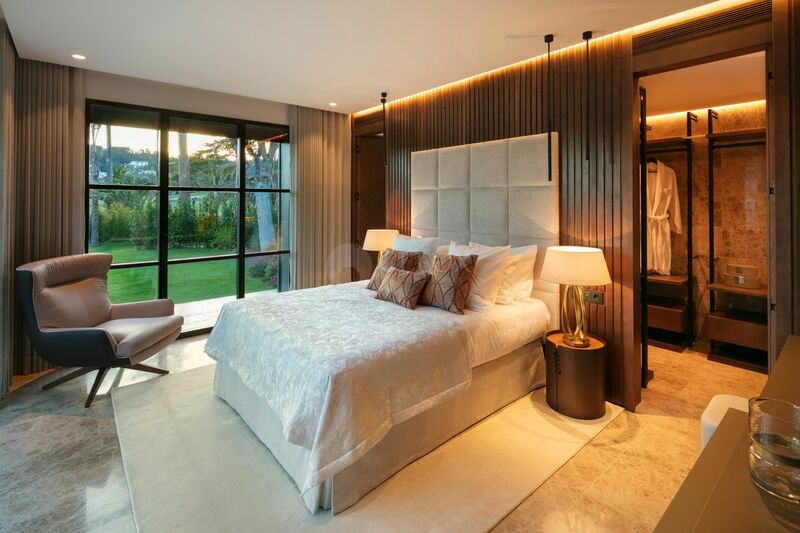 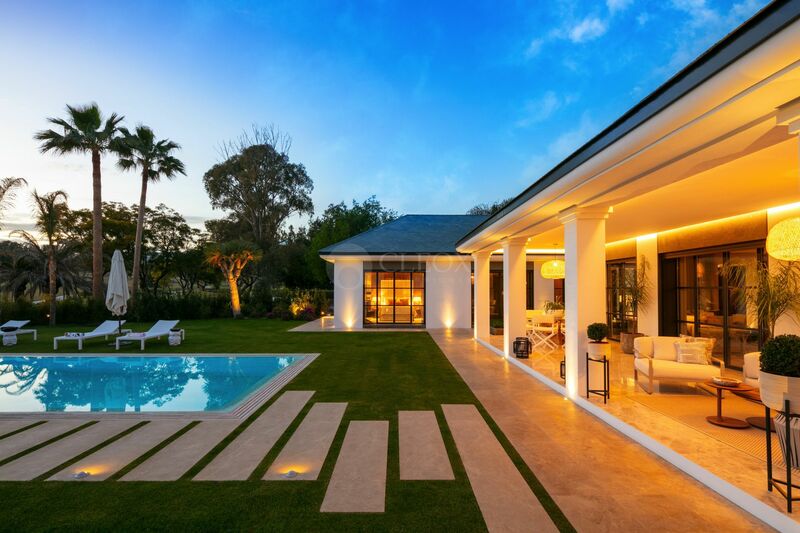 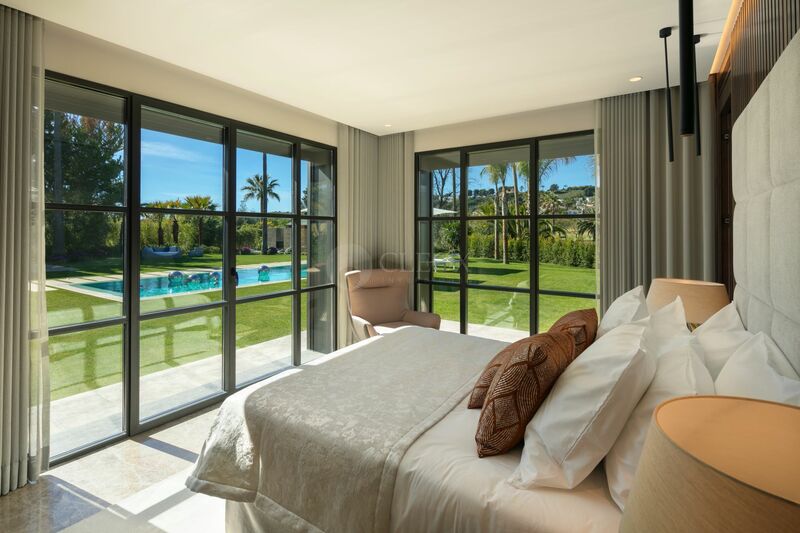 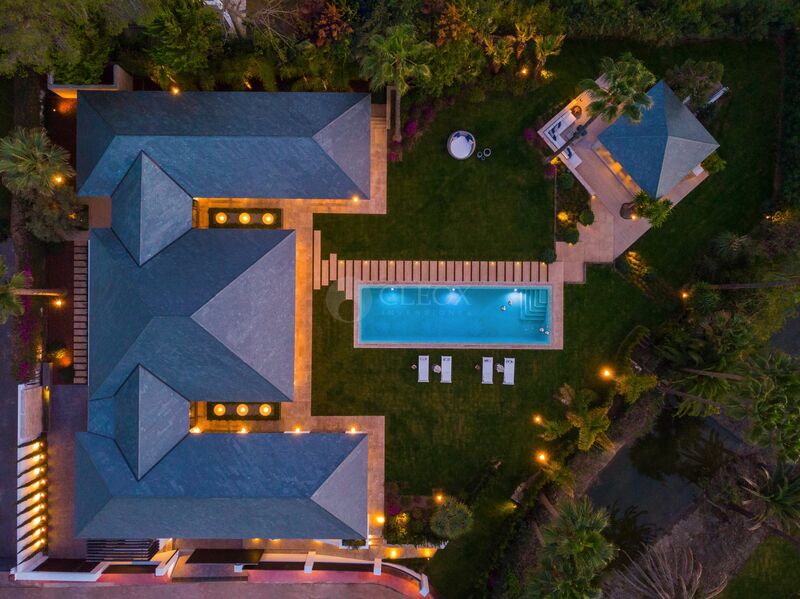 Brand new luxury villa for sale in Nueva Andalucia, Marbella, frontline Las Brisas golf, situated in one of the most desired Marbella´s neighborhood, near Puerto Banus harbor and all amenities. 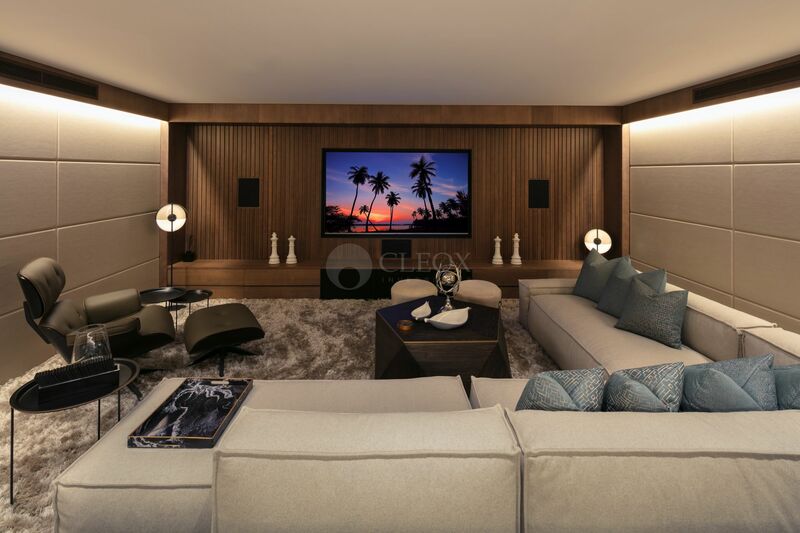 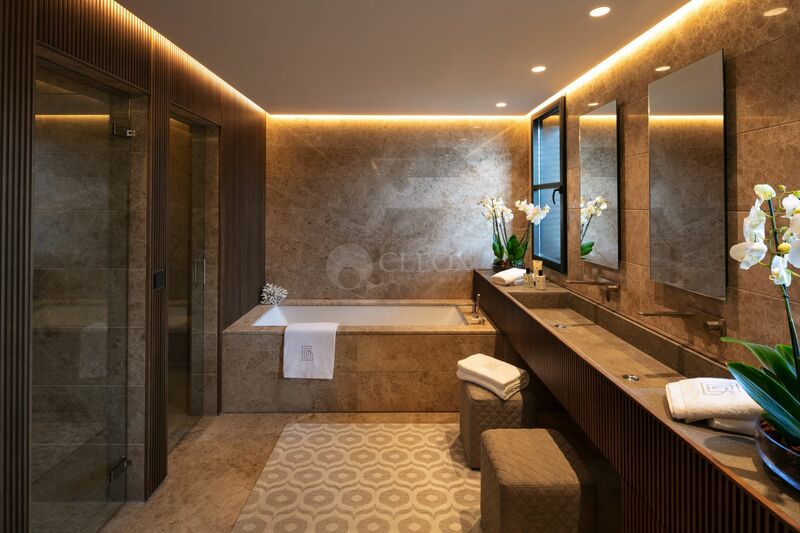 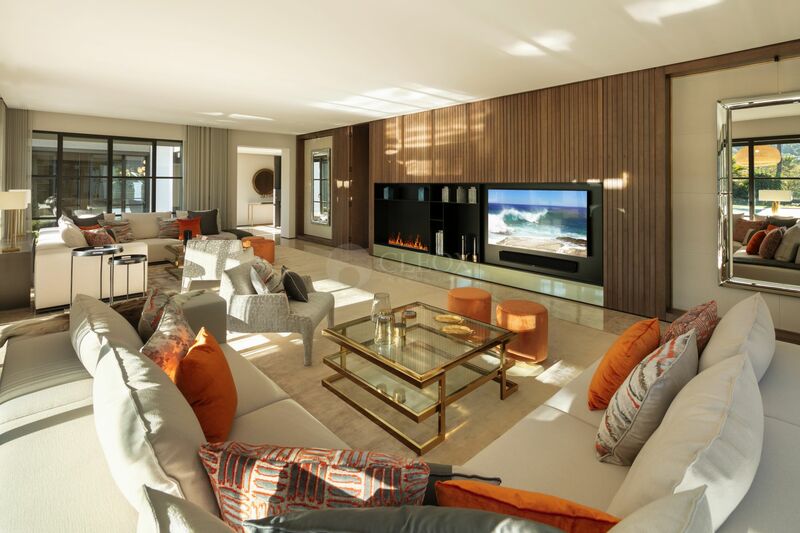 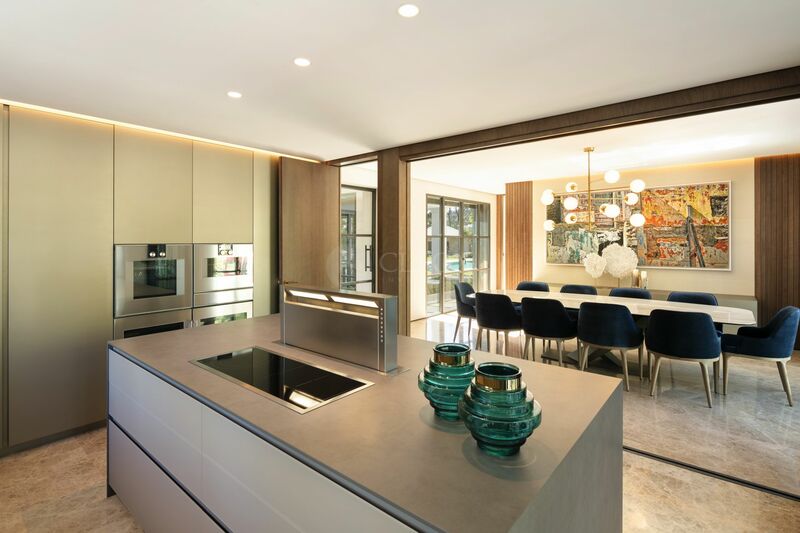 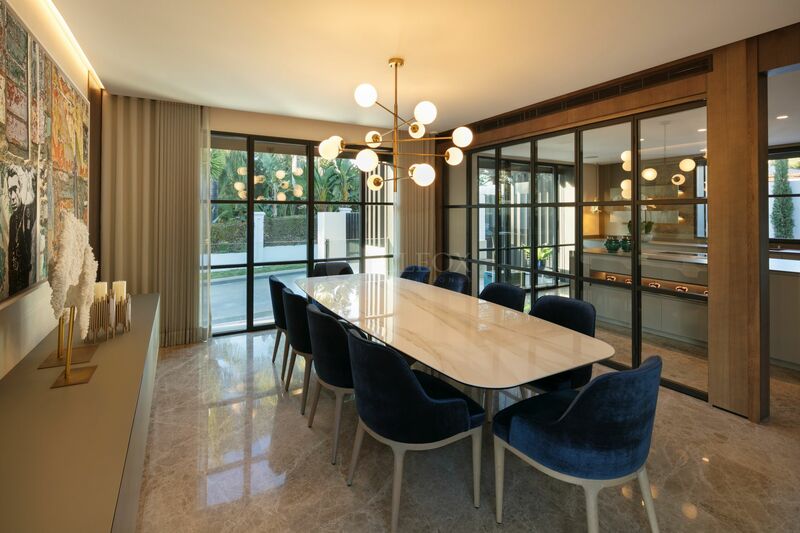 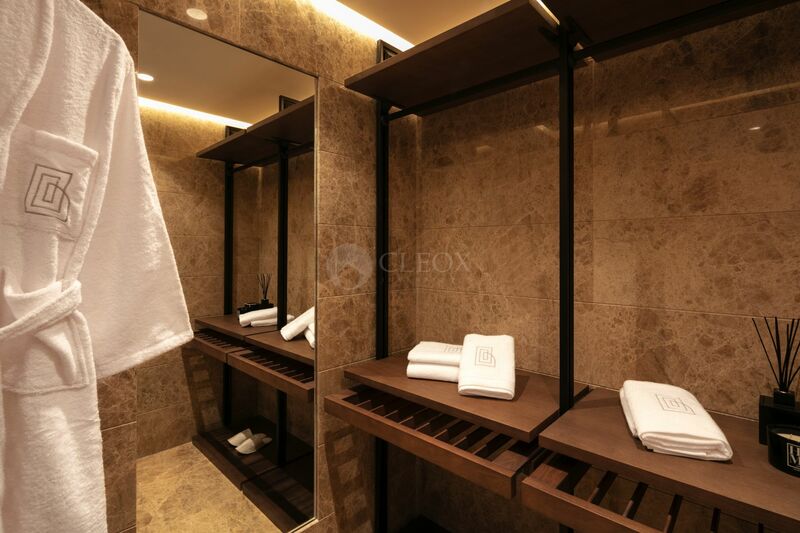 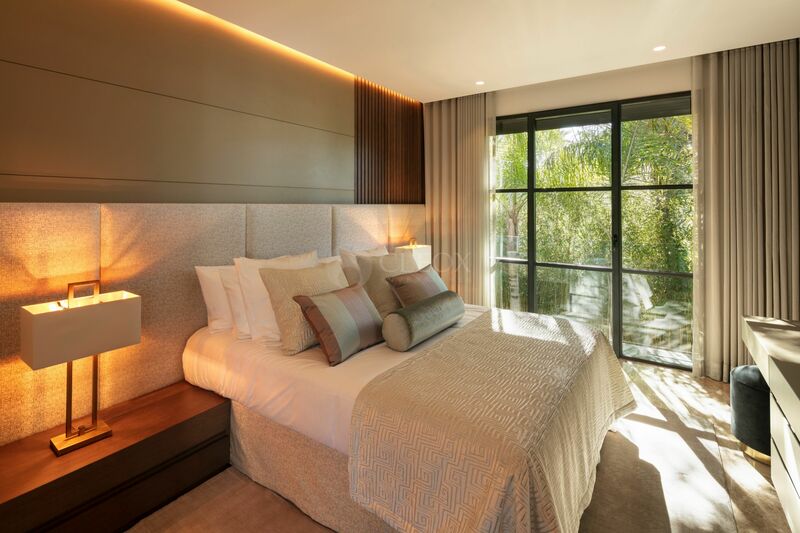 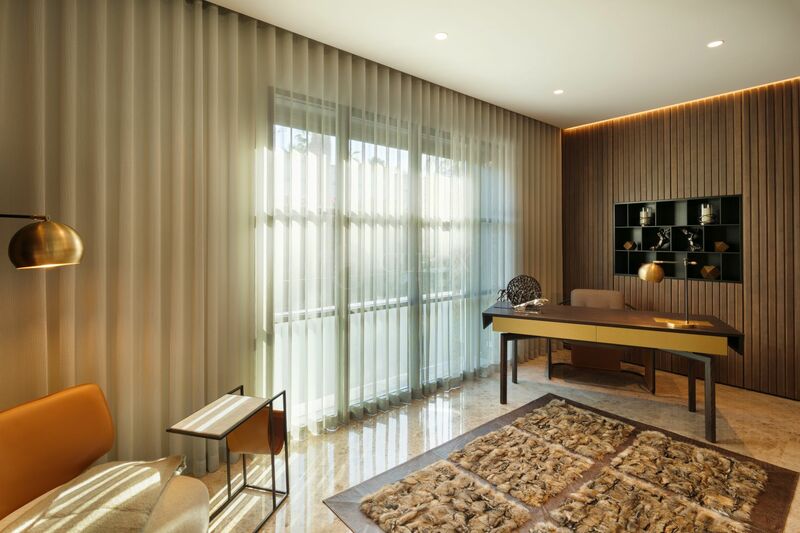 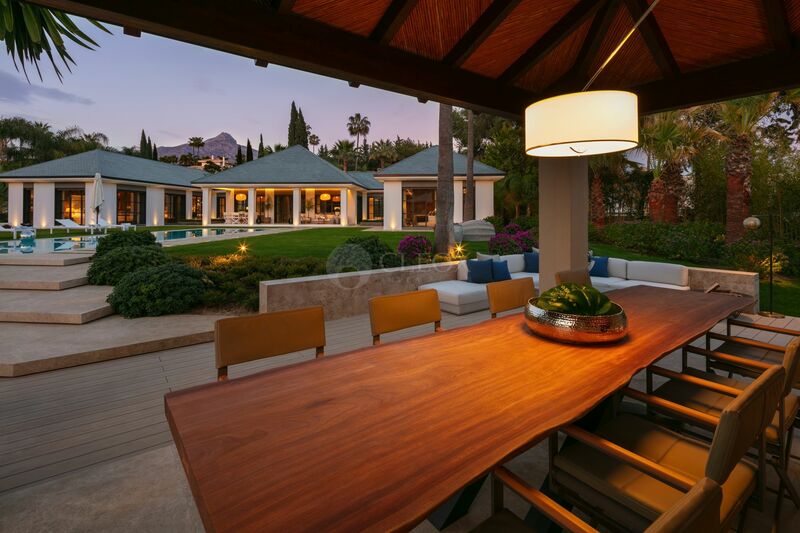 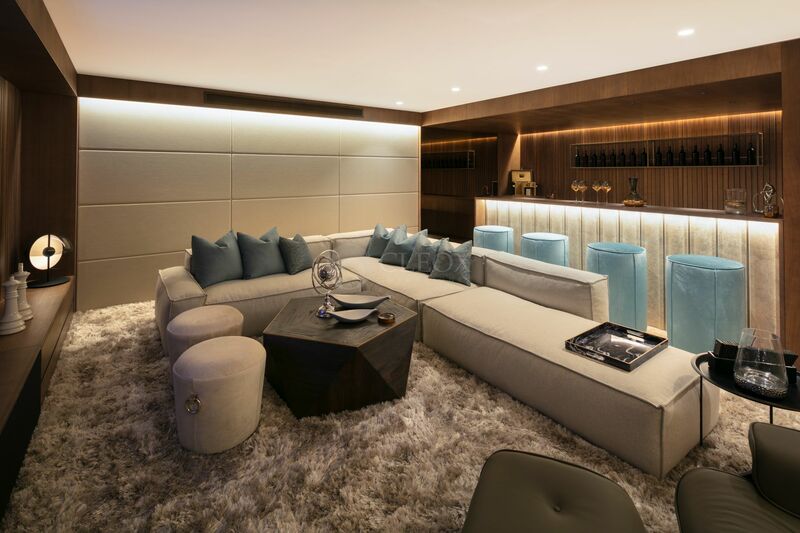 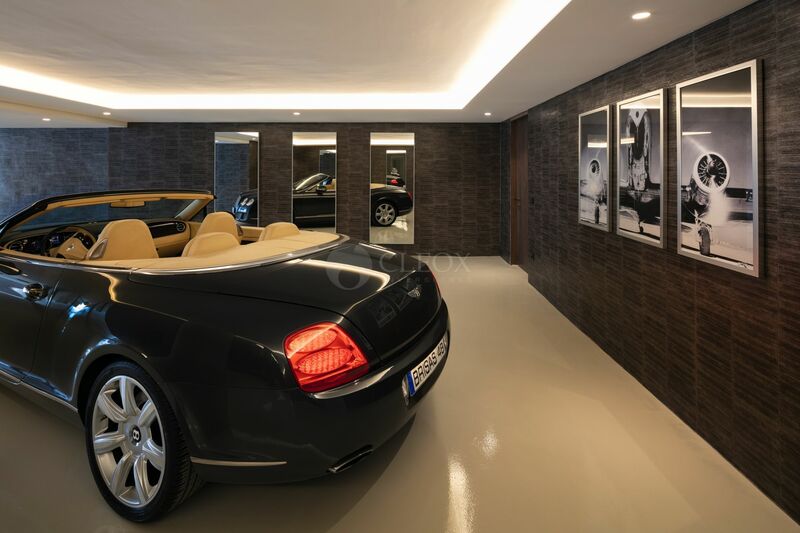 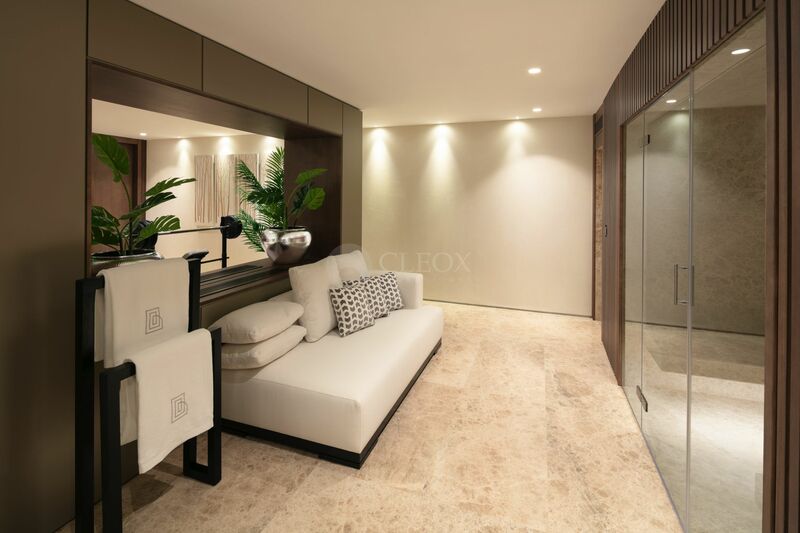 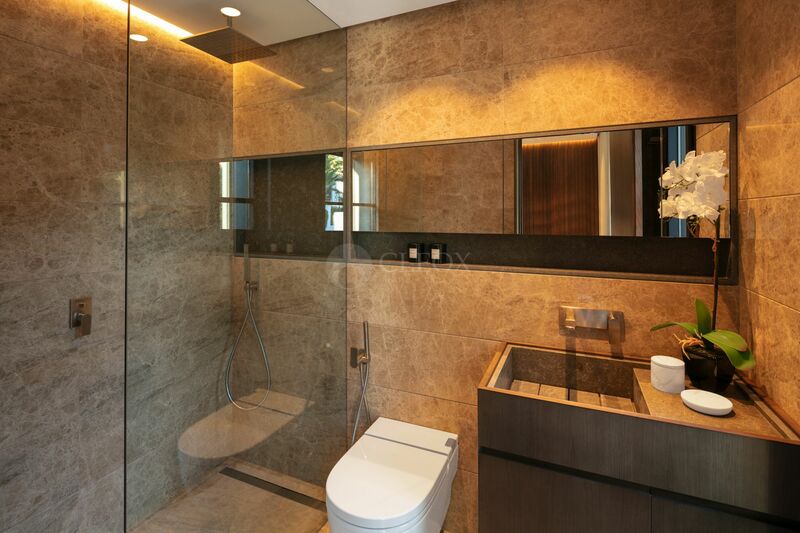 This traditional house has been completely remodeled using the newest technology and luxury materials creating a very modern contemporary house. 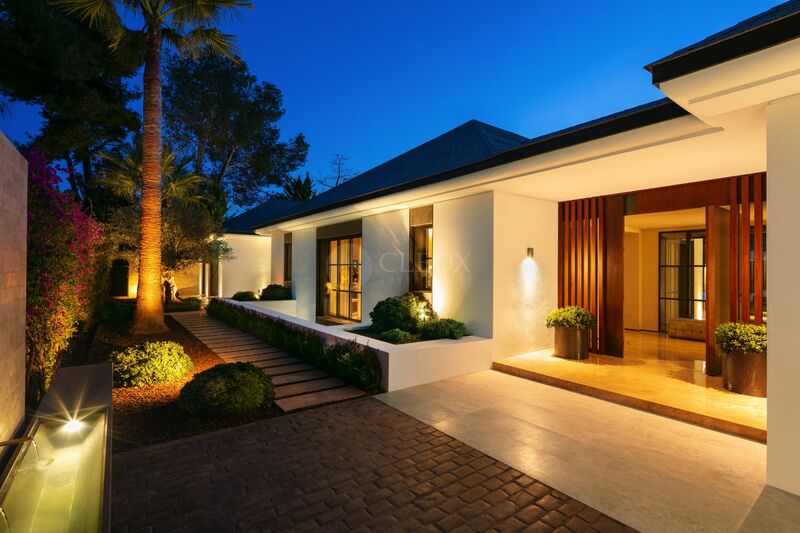 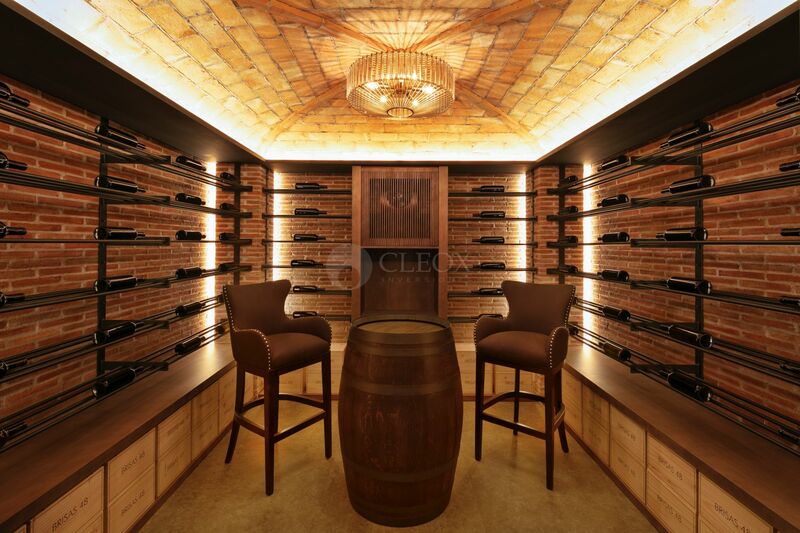 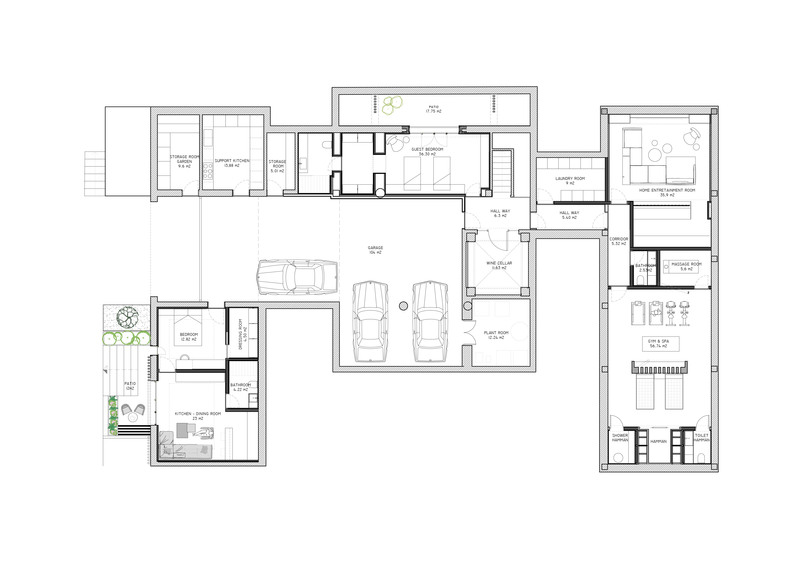 Tremendous attention to detail and architectural thought has been put into this unique property. 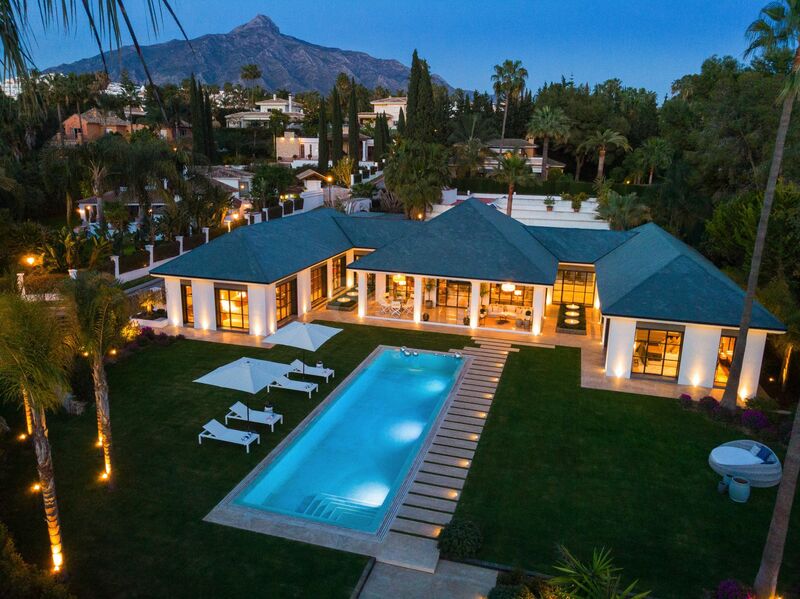 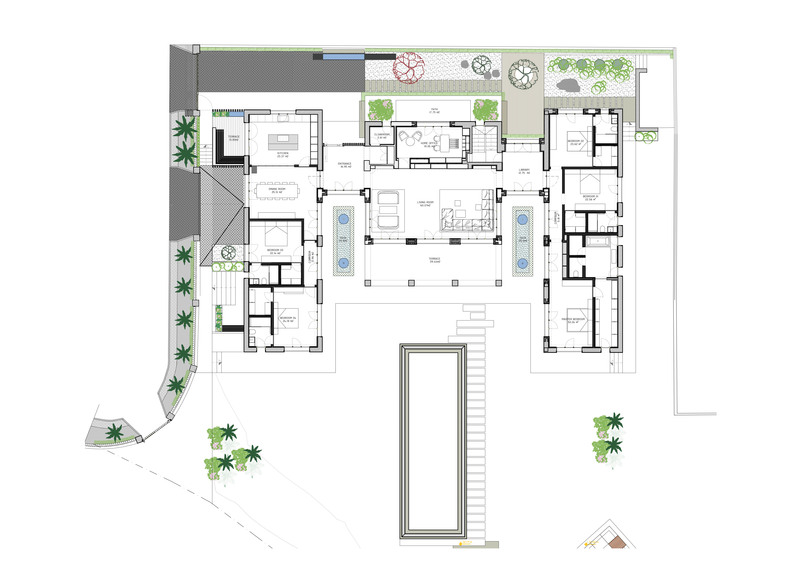 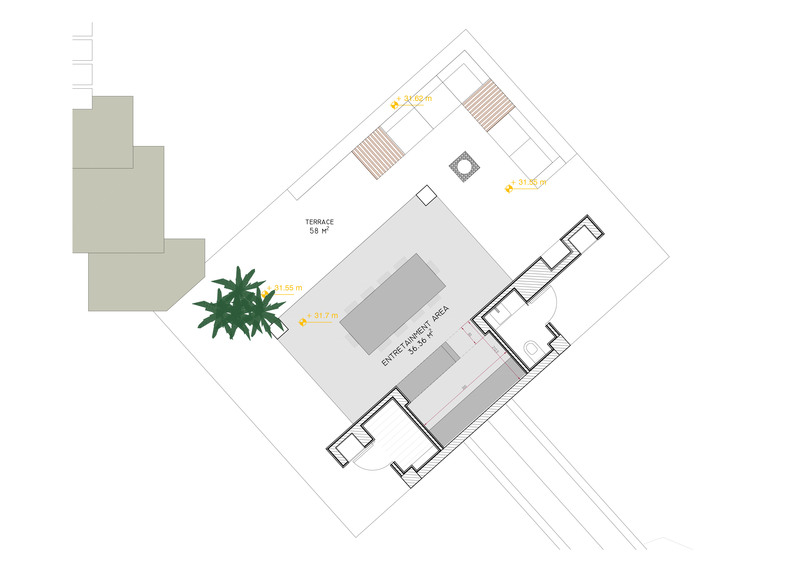 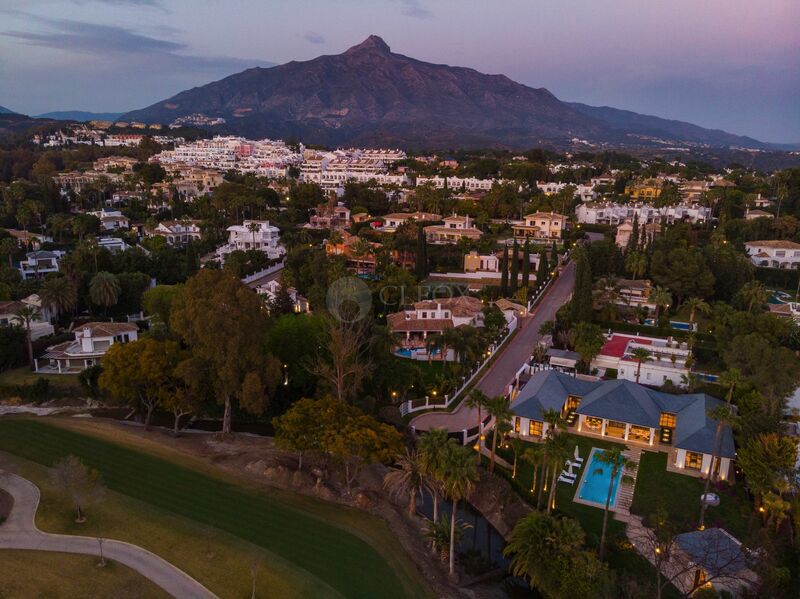 Please, send me more information about ref 359-00031P in Las Brisas, Nueva Andalucia, Marbella or similar properties.